I have used a lot of music taggers to try to sort out my music mp3 tag and rename , MusicBrainz (Picard), MediaMonkey and Foobar 2000 pretty much all of them some of them are good but not as accurate as I wanted. Best I have found is a program called TuneUp pretty much anything I throw at it comes up correct. The only downside I have found with it is you have to pay but I think its worth the money if you have an unorganised large music collection its a must you can always download the free trial to test it. As well as giving the correct meta information it can find cover art and duplicates. The program works side by side with either windows media player or itunes I find itunes easier to work with. 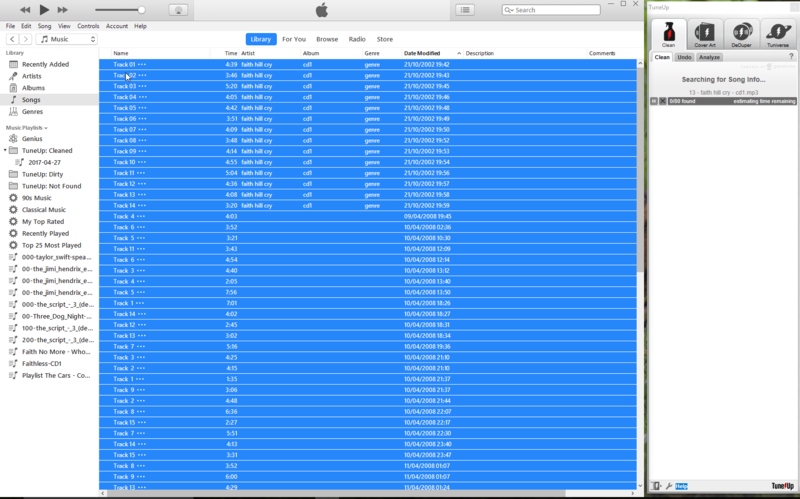 Here is an example drag your music into tune up from itunes then the magic begins. It finds the songs and albums automatically you can test and play them to double-check that they are right before you save them. 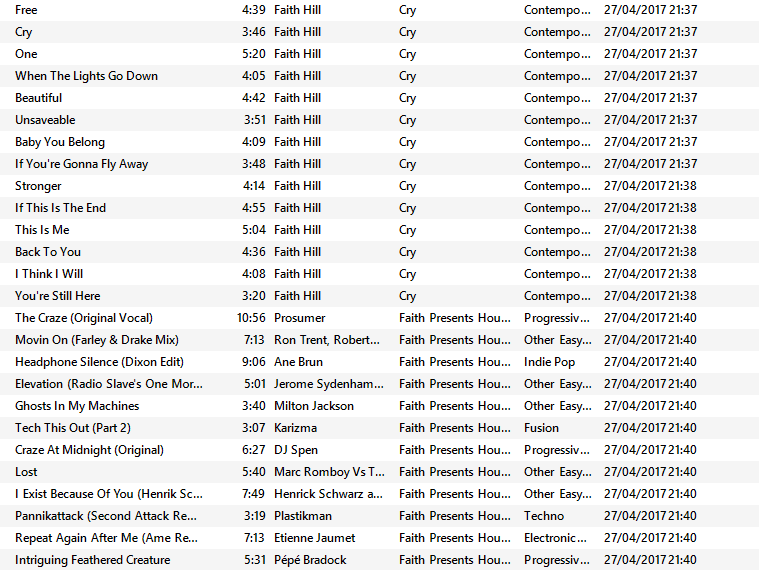 It correctly found and sorted 80 songs that I added that had no tags and wrote the data to the mp3. Make sure if you’re using itunes go to edit/preferences then select the Advanced tab and tick share itunes libary xml with other applications box. If I had to complain about it I think itunes and windows media player are its downfall I hate both programs but thats my only gripe. If only it was its own program it feels heavy to use when next to clunky itunes but it works so I just put up with it which is a shame. I recommend the program to anyone with a large messed up music library.